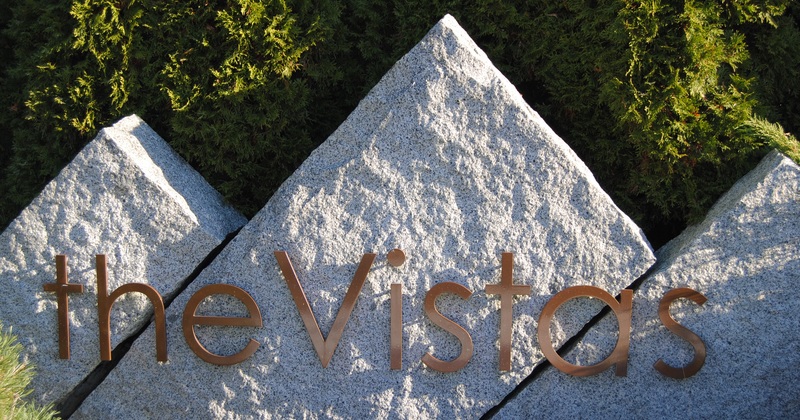 Developed in 2002-2003 by the famous Morningstar developer c, the Vistas Neighbourhood is located in the northern end of the Fraser Heights, including 112 A Avenue, 113th Avenue and 154A Street . Homes are built on the North Slope; most of the houses have North Shore Mountain views, overlooking the Fraser River. Most of the homes have small lot. Lot size ranges from 4500 to 8000 square feet. All Houses have same cement tile roof, three levels with a basement and rental unit, 3,500 square feet of living or so.